It’s great to see farmers and hauliers in Ceredigion coming to the aid of Somerset farmers who have suffered so much from the floods. Over the weekend, another large load of fodder was sent from the Aberystwyth area, in addition to the one that went from Cardigan last week. 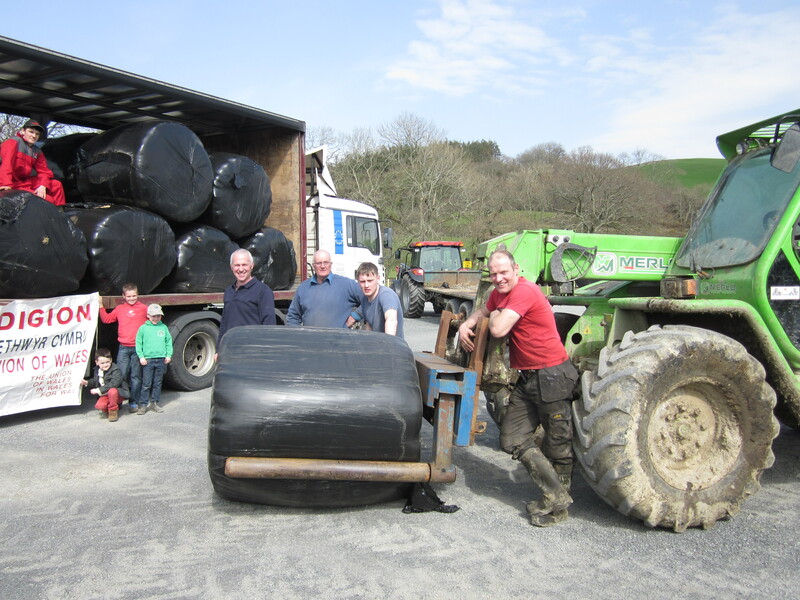 Hats off to Aled Rees (local FUW chairman), haulage companies, and all the farmers who have donated bales.